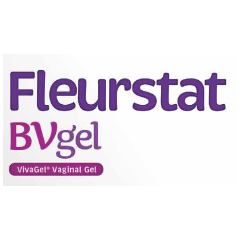 Starpharma today announced that VivaGel® BV has been officially launched in Australia by Aspen Pharmacare (Aspen) as Fleurstat BVgel. The product has undergone distribution across Australia and is already available in some pharmacies. It will be progressively rolled-out nationally over the coming weeks. This is the first launch of VivaGel® BV in the world and further launches by Mundipharma are expected in Europe in May/June this year. 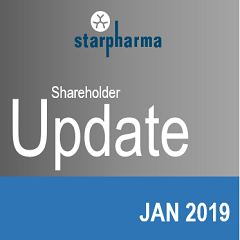 Melbourne, Australia: Starpharma (ASX: SPL, OTCQX: SPHRY) today announced that a meeting was held with the US FDA overnight as part of the process to clarify and address FDA’s request for confirmatory data prior to the approval of VivaGel® BV in the US. 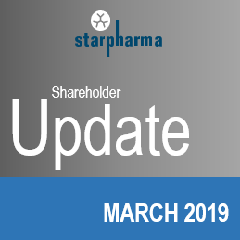 This meeting was attended by senior representatives of Starpharma as well as internationally recognised Key Opinion Leaders in BV, statisticians and the Company’s expert FDA regulatory consultants, which include former senior FDA clinical personnel. 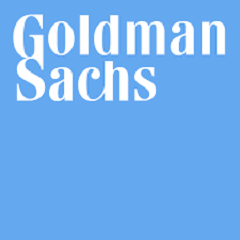 Melbourne, Australia: Starpharma (ASX: SPL, OTCQX: SPHRY) will today present to institutional investors at the Goldman Sachs Tenth Annual Emerging Companies Conference in Sydney. The Australian Financial Review reported Starpharma’s share price rose 13 per cent following the company’s announcement that VivaGel® BV was launched nationwide in Australia. 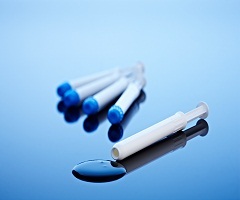 The article noted this was the first of many launches for the breakthrough BV product. Biotech Dispatch featured the news that Starpharma had signed a sales and marketing license agreement for VivaGel® BV for the US market with ITF Pharma. The piece highlighted that upon launch, VivalGel® BV will be ITF Pharma’s top priority women’s health product. Online investor portal Proactive Investors highlighted Starpharma’s VivaGel® BV US license deal with ITF Pharma, worth $142 million plus escalating double digit royalties. The piece noted ITF Pharma’s strong pedigree in women’s health and their high-calibre team. Small Caps, a specialist investment publication, covered the positive news that Starpharma’s DEP® irinotecan showed complete tumour regression and 100% survival in a human pancreatic cancer model.